There’s been some recent developments in a project that would see the southern hemisphere’s largest indoor medical cannabis cultivation and processing operation established in Australia. 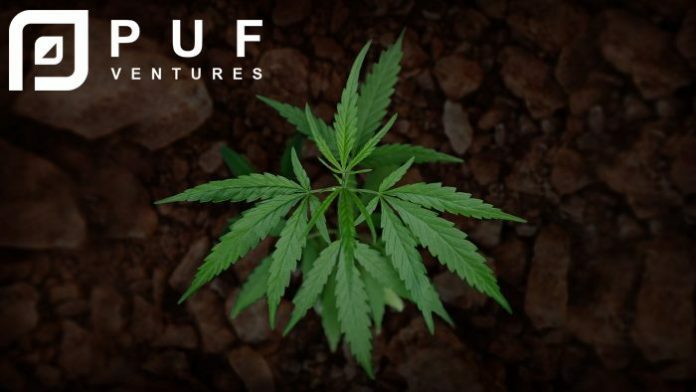 Originally announced in late September, the town of Casino in New South Wales could become the site of a huge medical cannabis greenhouse operation and extraction facility, built and operated by PUF Ventures Australia (PVA); a subsidiary of Canada’s PUF Ventures Inc.
PVA announced yesterday it has filed applications with Australia’s Office of Drug Control relating to the cultivation, production and manufacture of cannabis at its proposed Northern Rivers Project. PUF Ventures Australia also stated the greenhouse and extraction facility will now be 1,200,000 square feet (111,483 square metres) in area, 20% larger than first announced. “We fully expect our application to be successful and are moving ahead with building permits, infrastructure, and other applications to support the Northern Rivers Joint Venture Project,” said Michael Horsfall, PVA’s CEO. The proposed project has strong support from Richmond Valley Council, which has offered very favourable terms on the land required, plus commitments to assist with elements of other necessary infrastructure. The Council sees the project as a game-changer for the region, potentially creating hundreds of jobs and bringing much-needed investment to the area. The company says that based on current construction timelines, permitting and various Australian approvals, it expects its first crop to be planted in the fourth quarter of 2018. Last month, PVA formed an alliance with Utilitas Group, which is in the planning stages of developing a facility nearby to PUF’s project to transform organic waste and waste water from the Richmond Valley region into energy, clean water and nutrients; all of which can be used by PUF’s operations. “Together with Utilitas, we can create the world’s first closed-loop, resource recovery, medicinal cannabis facility, utilising the huge local biomass from the agricultural and food processing industries to pioneer world-leading clean technologies,” said Mr. Horsfall.